If you collect Willow Tree items, check out this deal. 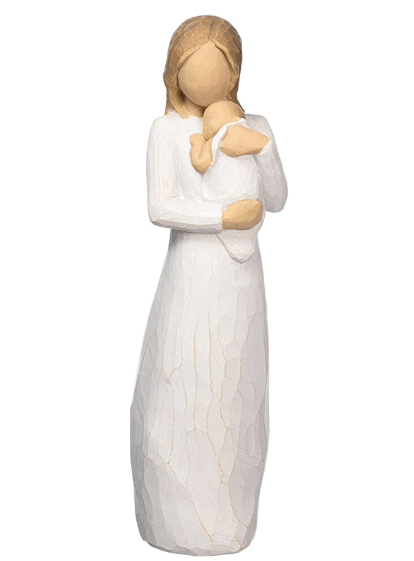 Amazon has this Willow Tree Angel of Mine! This is highly rated too. It would also make for a nice gift if you know someone who collects them. Artist Susan Lordi hand carves the original of each Willow Tree piece from her studio in Kansas City, MO. This piece is cast from Susan’s original carving and painted by hand.